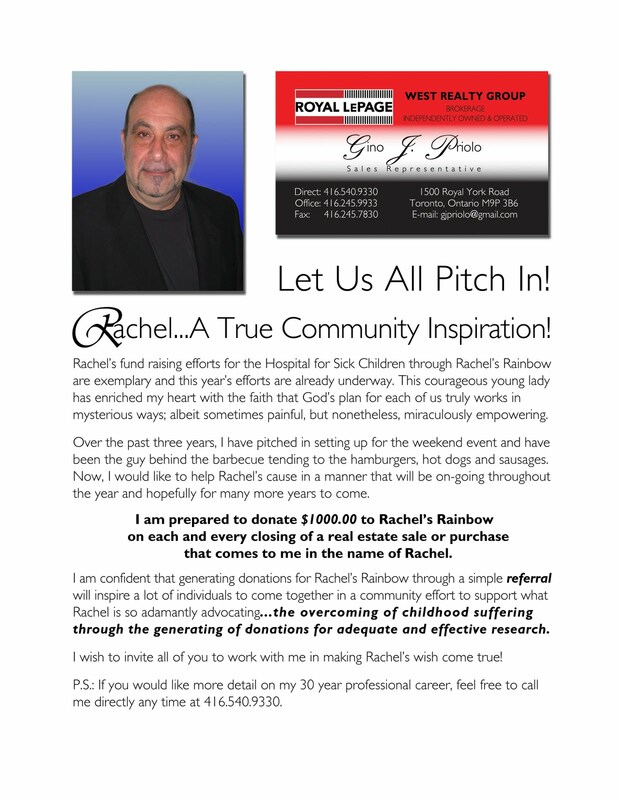 The 3rd Annual Rachel’s Rainbow came to a close on Saturday, July 10th...and what a day it was! Amazing weather, wonderful people, great music, lots of fun for everyone and most of all, the day offered awareness and HOPE! It was our most successful year yet, raising $20,000 for leukemia research at SickKids, bringing our total to over $40,000 so far. Click on video or the links below to view highlights of the day. Photo Album courtesy of Still2Frame Photography.